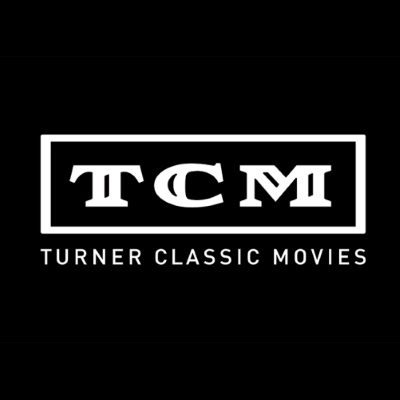 In receiving the first award named in honor of the late Turner Classic Movies host, Scorsese said he won't stay in a hotel unless it has TCM. Scorsese was presented with the award at the TCL Chinese Theater in Hollywood, which is where he filmed The Aviator with Leonardo DiCaprio. “It is probably the only film of mine they can actually show on TCM,” he joked.